We offer complete commercial and industrial professional janitorial services that provide you with an honest, clean, and positive office environment. We at Allbrite Commercial Cleaning Services of Baltimore, Maryland take pride in being a professional detailed commercial, office, and industrial cleaning service earning your trustworthy long term partnership. Contact us﻿ for your free commerical cleaning evaluation! How can Allbrite assist with your cleaning needs? 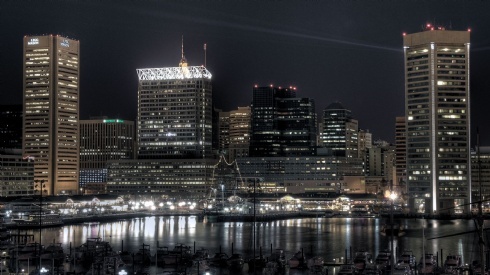 Allbrite provides professional properties, doctors, dentists, banks, bowling allies, vending companies, property managers, construction companies, industrial properties, manufacturing warehouses, and much more in the Baltimore, Maryland Meteropolitan Area with detailed office cleaning and daily inspections. We're flexible when it comes to our cleaning services, allowing you to handle business as usual without any worry.